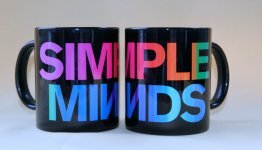 Features Simple Minds in Walk Between Worlds barcode colours wrapped around a black mug. 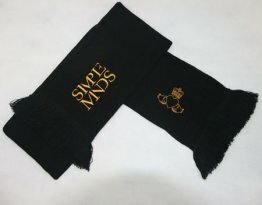 Black woollen scarf with Simple Minds embroidered on one end and Claddagh logo at the other. Beautifully soft and warm. 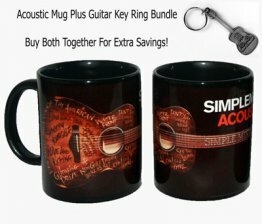 Buy this special value package which includes our acoustic mug plus guitar key ring. 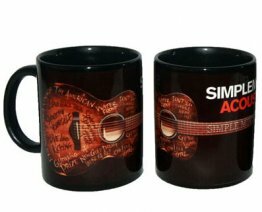 Acoustic mug features the album atwork wrapped around a black mug and is dishwasher safe. Save money and buy both together! 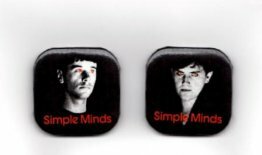 Stylish car charger, engraved with Simple Minds Claddagh design. 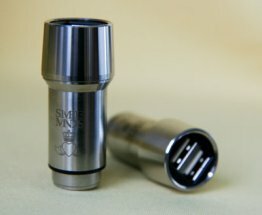 2.4 amp, plugs into car cigarette lighter adapter, compatible with all cars except SEAT's. 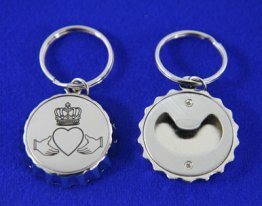 Stylish, chunky key ring with Claddagh design and 'SM est. 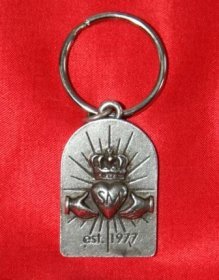 1977' engraved on the front. Card wallet from the Greatest Hits Tour. Suitable for oyster, credit, membership and other travel cards. No need to open or remove card, simply swipe your wallet across the reader. 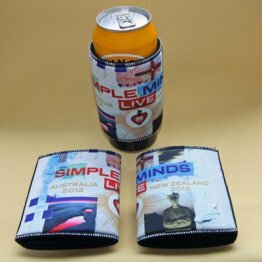 Used to insulate your cold drink from the heat - these colourful stubby holders will fit most cans of drink. 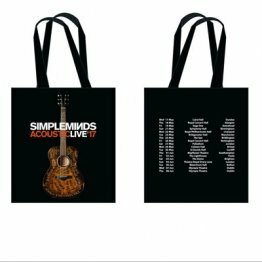 They were sold on the Australian and New Zealand leg of the 2012 X5 tour. 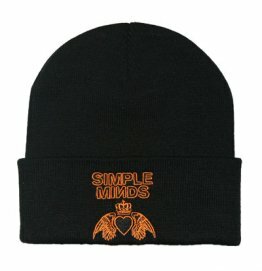 No need for warm beer/cold hands again! 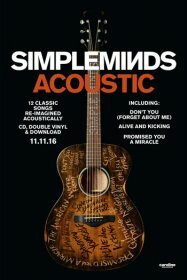 Features the Acoustic album artwork wrapped around a black mug.